Danielle Martinez is a Senior Account Manager at AV Concepts, and is responsible for providing clients with the best service, ensuring a clear line of communication, and identifying and resolving challenges before they arise. 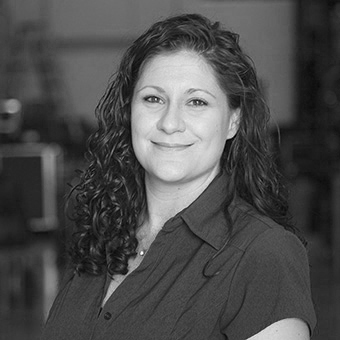 Danielle brings over ten years of technical knowledge and experience as a stage manager, lighting designer, electrician, and audio engineer. During her tenure at AV Concepts, she has worked on a number of large-scale events in theaters, arenas, convention centers, and corporate venues.